Nicky’s Gardens of Hope/ NGOH Gives Hope to Adults with IDD and Their Caretakers by providing home-like environment, training, employment with unique business approach to serve and be sustainable community. NEW YORK, NY, April 11, 2019 /24-7PressRelease/ — NGOH Holdings LLC (“NGOH”) and its sister entity Nicky’s Gardens of Hope (Nicky’s Gardens), recently announced the appointment of Sandra Ditore to the Board of Directors. Sandra will serve as a Director of the Board for both NGOH and Nicky’s Gardens of Hope Charity. “We are very pleased that Sandra Ditore has joined our Board of Directors. Sandra has enormous passion for this project and impressive experience in developing relationships with the high-value individuals that can sponsor and develop important projects that improve the world. Sandra’s skills in marketing and business development are an amazing fit with NGOH’s two-entity (for profit & nonprofit) financial model. With Sandra’s expertise, NGOH will truly make a difference to America’s Intellectually Disabled Adults. I can think of no better partner than Sandra, to turn my dream of safe dignified homes for Autistic and ID Adults into reality!” – said Adriana Piltz, Founder, CEO & Chairman of NGOH Holdings LLC and Nicky’s Gardens of Hope. “I am honored and excited to join Adriana and the Nicky’s Gardens of Hope board. There is tremendous opportunity to change the lifetime care of autistic adults. I was moved by Adriana’s vision to create an integrated facility using advanced experiential therapies combined with A.I. and technology. This integrated approach will create more efficiency, transparency, and sustainability for the care and wellbeing of autistic adults for their lifetime. This is the dream that so many families with young autistic adults have been seeking.” – Sandra Ditore, Regional Director, Family Office Exchange. Sandra Ditore is Regional Director of Membership for the East Region at Family Office Exchange (FOX). Family Office Exchange is a leading global membership organization serving single family offices and their trusted advisors with education, best practice research, and peer community. Sandra has 25 years of experience in sales and marketing. Before joining FOX in 2002, Sandra was a Senior Account Manager for a Chicago-based healthcare communications firm, where she developed marketing strategies for global pharmaceutical brands. Prior to this, she held research and marketing positions at several Wall Street investment banking firms, including Drexel Burnham Lambert, Dean Witter Reynolds, and Dillon Read & Co.
NGOH Holdings LLC (NGOH) (http://www.ngohllc.com), founded in 2018, is a New York Corporation, designed to provide economic opportunity for individuals with disabilities. Along with its sister entity – the Nicky’s Gardens of Hope ((501(c)(3)) (http://www.nickysgardensofhope.com) – NGOH seeks to deliver services, meaningful employment and a dignified life to Intellectually and Developmentally Disabled (IDD) individuals. 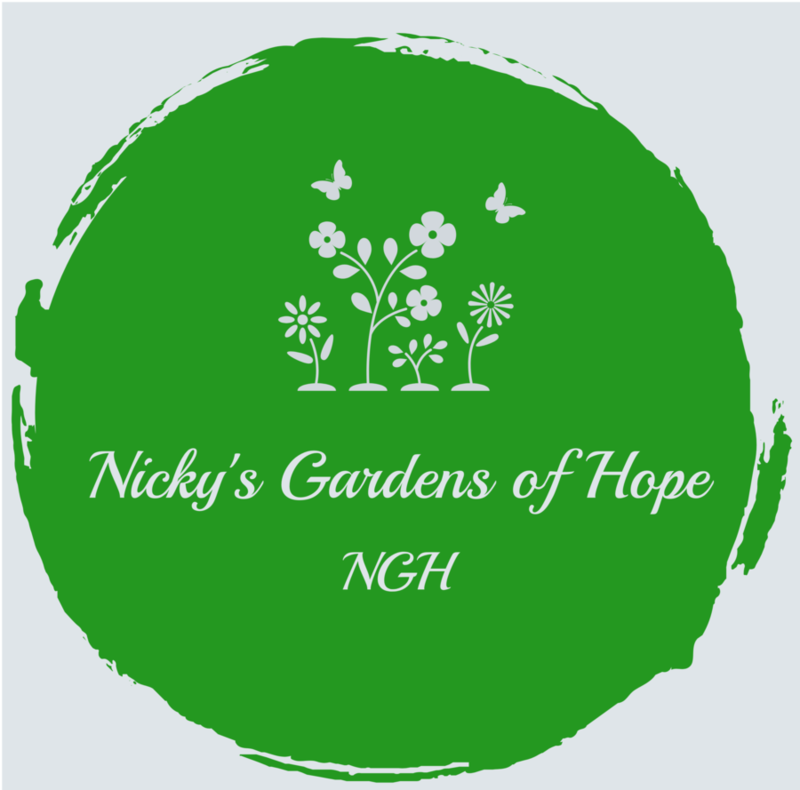 NGOH manages all physical property and intellectual assets of the Nicky’s Gardens of Hope Charity. A place where the growing Intellectually Developmentally Disabled (IDD) and Autistic Adult population live with dignity in a warm and safe home environment attuned to their needs. It will provide transparency of mission and operations to our residents and their families to alleviate common fears and misunderstandings. It will serve their needs with compassion, help in achieving everyday goals, and nurture aspirations in an empathetic, non-judgemental and caring environment. This press release does not constitute an offer to sell or a solicitation of an offer to buy any interest or equity in any entity mentioned herein. This press release is not intended to be a forward-looking statement.